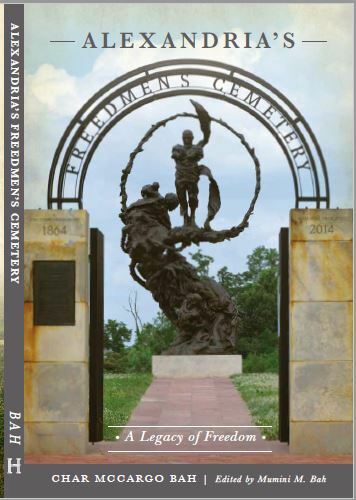 This entry was posted in Black People of Alexandria, Uncategorized and tagged Alexandria's Freedmen's Cemetery: A Legacy of Freedom, City of Alexandria Contrabands, Freedom, New Book, Slavery, Slaves. Bookmark the permalink. Congratulations Char! Your continuing efforts to publicize significant individuals and events from Alexandria’s proud historical past and its present are much appreciated and demonstrate, in part, why you were chosen as an “Alexandria Legend”. God Bless You!